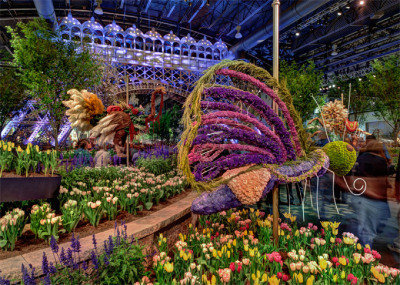 Retained by the Pennsylvania Horticultural Society (PHS) to assess the Philadelphia Flower Show, and suggest changes and new programs for this week-long event that attracts over 300,000 visitors. We were asked to implement our recommendations for both the show and the PHS. Our study included recommendations for a marketing affinity program, a sponsorship plan, new product offerings, a merchandising program, and financial benchmarks and modeling. During the second phase of our assignment, in addition to implementing the recommendations mentioned above, we developed an external and internal communications plan for PHS. This plan identified audiences relevant to each PHS department, clarified messages, established objectives, and suggested communication options.